The University of Maryland Extension (UME) Master Gardener Program of Baltimore County is providing free workshops for the public to learn about monarch butterflies and take part in ongoing research to help this species survive and thrive. Attend an upcoming workshop this fall and learn how to raise monarch larvae, tag and release monarch butterflies, and collect butterfly migration data. How: No registration is required. The workshops are free. 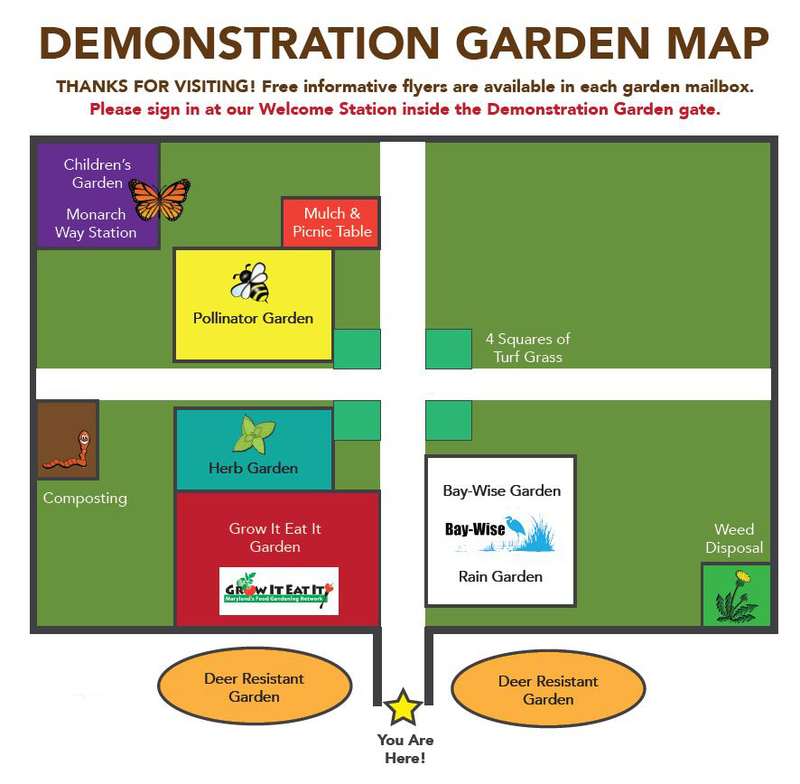 Come to the Farm Park Demonstration Garden on any of the days listed above. Note: The majority of monarchs do not fly in colder temperatures or in rainy conditions; please check the hourly weather forecast when making your travel plans to these events. You may have seen monarchs as a trending topic in the news, or read articles online about these pollinators. Monarchs make a transcontinental migration each year. Their journey can reach from Canada to Mexico and back again to Canada, meaning that the monarchs travel, feed, and breed throughout the United States of America during their journey. The monarchs face many challenges along their migratory path, which may influence their survival rate. Potential factors to be aware of are the destruction of habitats due to deforestation and development, improper use of chemicals in home gardens and agricultural fields, and changing weather patterns. The monarch data that is collected during these workshops will be submitted to the University of Kansas Monarch Watch Program which offers continual data collection from locations along the monarchs’ journey and provides research-based discoveries to the public. Join “The Pollen Nation,” a group of UME Master Gardeners of Baltimore County, for these upcoming Monarch Tag and Release Workshops. Be a part of this unique adventure along with fellow environmental stewards and educators to tag and release roughly 500 hand-raised butterflies. For more information, contact the Baltimore County Master Gardeners.